Rapunzel is preparing for the wedding. This is a great reason to help the princess choose a dress, hairstyle, and makeup. After all, the preparation for the wedding is a very responsible business and requires a lot of effort. 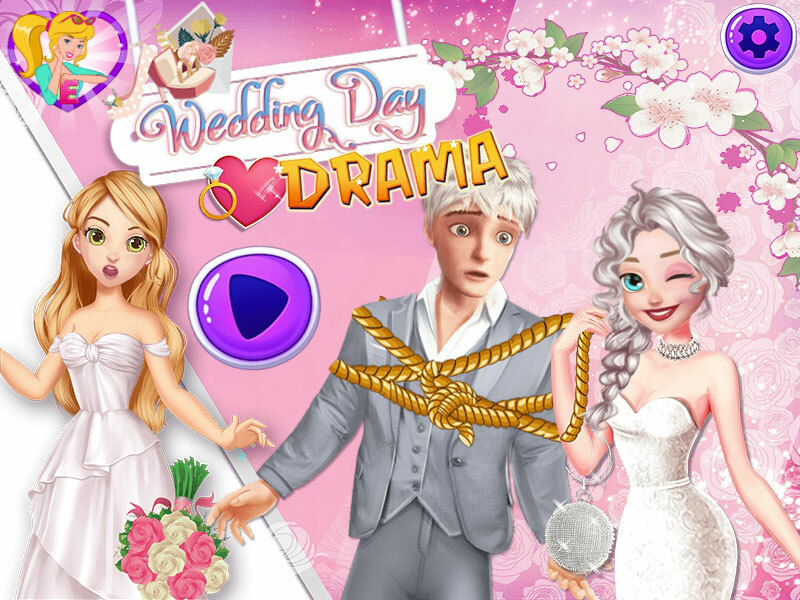 At the beginning of the game "Wedding Day Drama", you will see a happy bride who is about to become a wife. Start by choosing makeup and hairstyle. Then choose a wedding dress. After that, you will see the newly-made couple, which is about to get married. But stop, who is this next to Rapunzel? Is it jack And here comes Elsa, who learned that Rapunzel is going to kidnap her fiance. 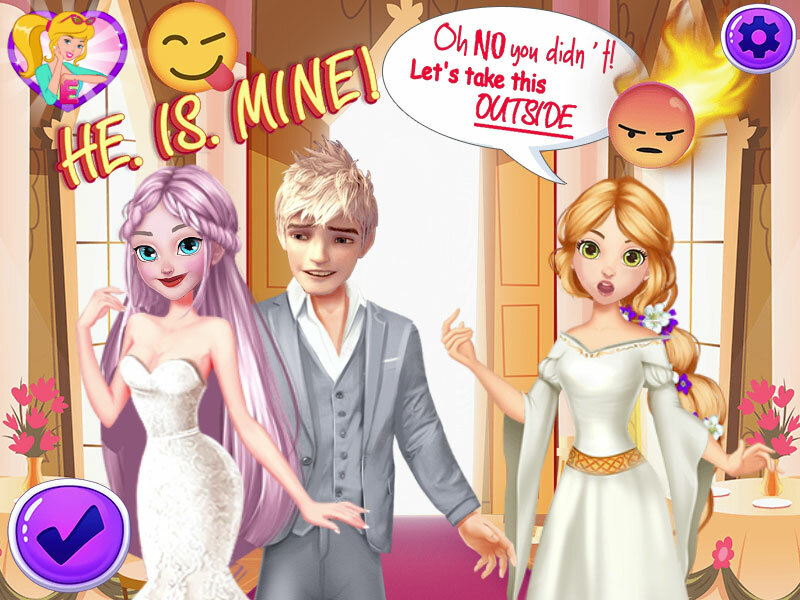 Fortunately, you can help Elsa return her lover. Do everything to justice triumphed. 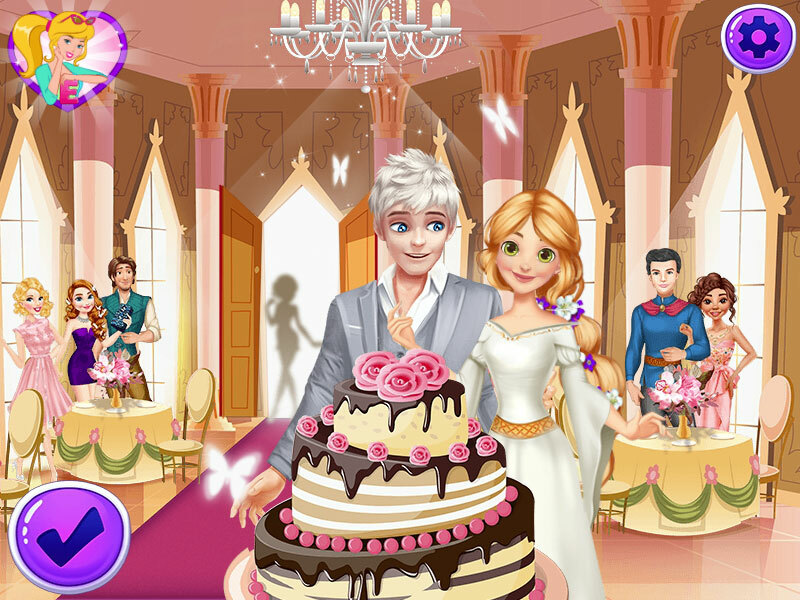 If you like this game, then go to the wedding dress up game and see what else is interesting on the fungirlsgames.net site. Played: 3717. Added: 21-01-2019, 09:42. 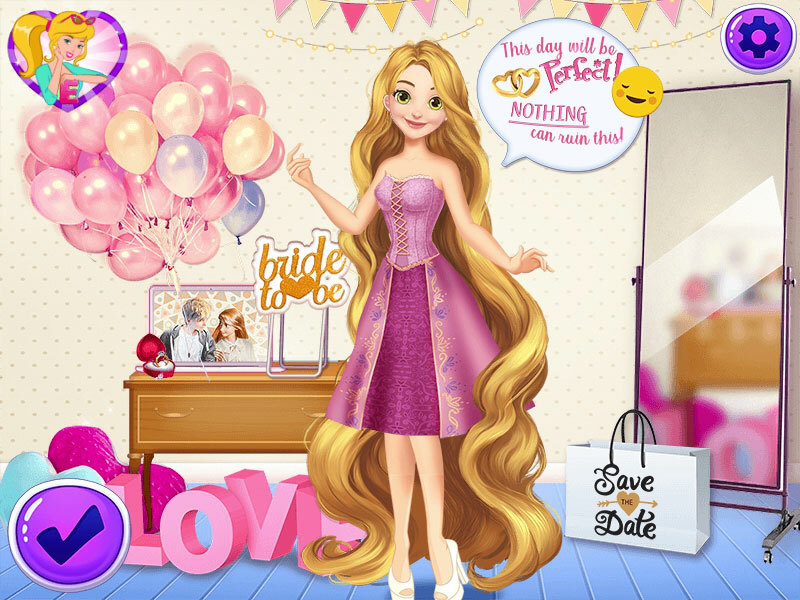 Wedding Day Drama dress up game.